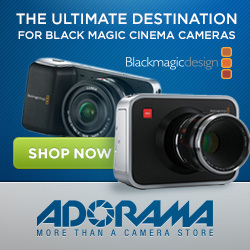 Hybrid Camera Revolution: First "4K"/60p footage from the Blackmagic Ursa! At $5995 for the EF mount version and $6495 for PL mount, this camera seems to address many of the Blackmagic Production Camera 4K's limitations (with the exception of the "black sun" problem) at a price point that significantly undercuts 4K cameras from RED, Sony and Canon that cost a lot more. 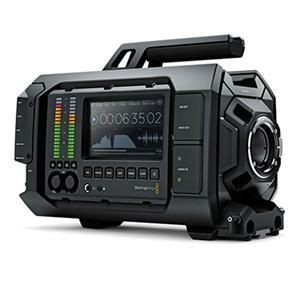 If Blackmagic were to add DCI standard 12-bit 4K (4096x2160) 4:4:4 RAW to this camera (instead of UHD), and fix the darned black sun, they'd sell a whole lot more of them in Hollywood. Maybe at next year's NAB.